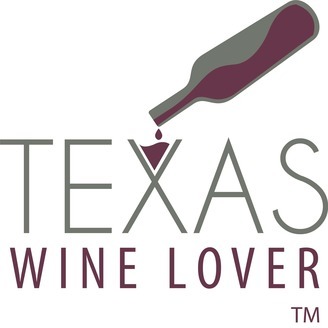 The premier website for Texas wine news and information. In this episode of the Texas Wine Lover Podcast, I explain why this will be the last episode we do. I go back through the history of the podcast, some highlights, and of course some low lights (aka bloopers). Thank you for listening to the podcast through the years. Cheers! Sit back, relax, and enjoy the Podcast. 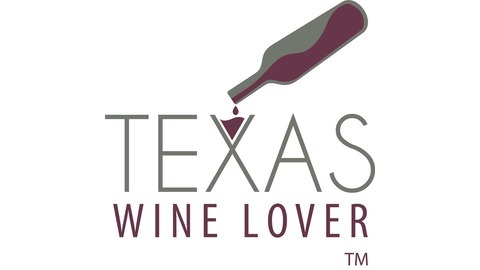 The post TWL035 – The Final Texas Wine Lover Podcast Episode appeared first on Texas Wine Lover.